Put yourself in the cockpit of the most advanced fighter plane in the skies with F-117A STEALTH FIGHTER. Intense 3D graphics put you in the middle of the action. You will have to invade enemy airspace while staying off of their radar screens. When the time comes, you'll be able to defend yourself against enemy aircraft with a complete arsenal of weapons. If you have a friend, join forces in the cooperative play option, or blast each other into bits with the competitive option. 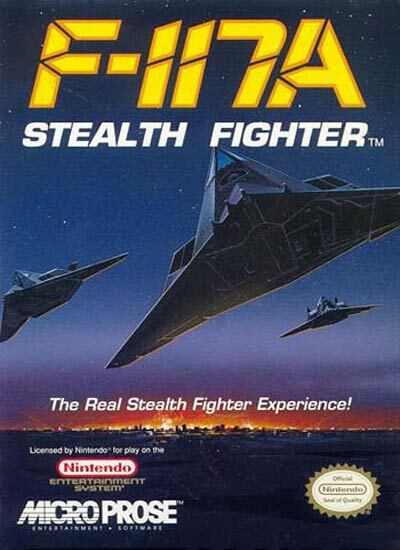 Discover the pressures of flying a jet fighter in F-117A STEALTH FIGHTER.